Do you use Infor System21 / Aurora? If so are you experiencing any of the following issues? Annual support cost is excessive? You are migrating from System 21 and require an alternative support provider for an interim period? Support from Infor has declined and you are no longer getting the service you once had? Is your Technical department overloaded and you do not have the budget for additional staff? The lead time for Infor resource is too long? Or the all-time classic…..It’s fixed in the next release? Would you like alternative quotations for comparisons? 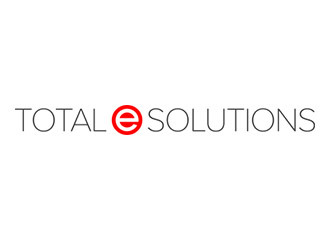 If so we offer a much wider resource pool of skilled expertise via the long standing Total e Solutions support, training, recruitment and consultancy division. Please peruse our website www.total-e-solutions.co.uk for further details.